Ninja class is a fast-paced class combining skill instruction, cardio and obstacle courses. Ninja class includes the dedication and discipline of martial arts, and the strength and agility of parkour to create an amazing sport that produces confident athletes. "Little Ninjas" is for boys and girls ages 3-5 and meets for 45 minutes each week. 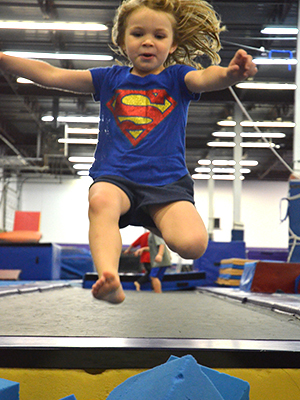 "Ninja Class" is for boys and girls ages 6-11 and meets for 55 minutes each week.